Collectible price guides are reasonable items for public library collections. 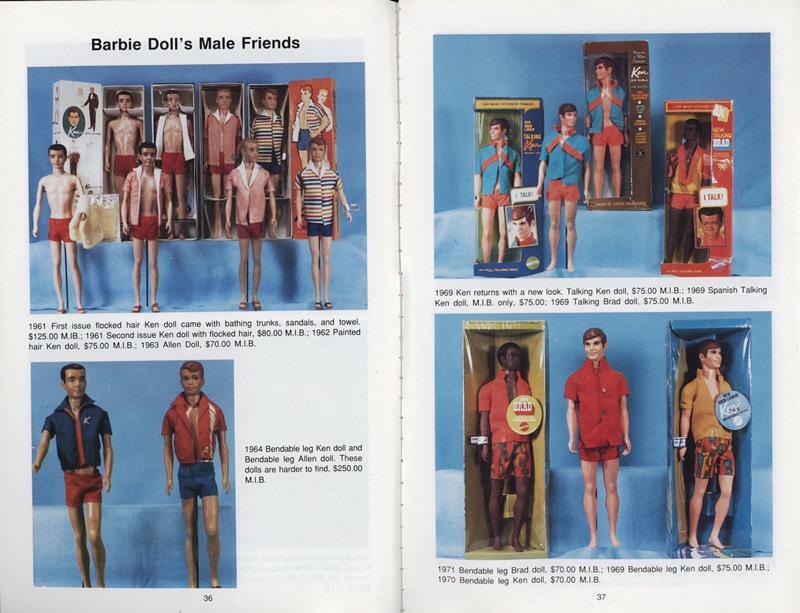 I actually enjoyed looking through this book at all the Barbies and assorted paraphernalia. I shudder to think how many Barbie dolls I ruined when I was a kid. My Barbie dolls had haircuts regularly. I am torn about these items. Obviously a price guide from 1983 is outdated. However, I was intrigued about the collection shown within the book. I am not a collector of stuff, so to anyone out there, do these books have value since they show photos and give descriptions of some of the rarer collectibles? How old is too old? 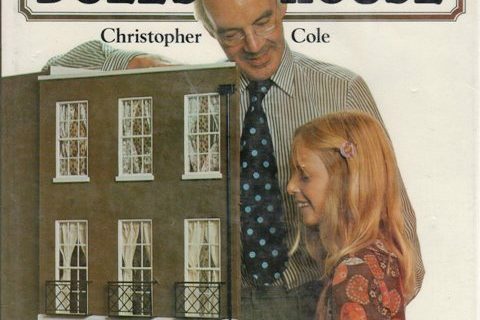 Collectors, please weigh in on the value of old price guides. As the daughter of antique dealers, I can say that old price guides have some value. First they track the changes in values. Not everything goes up. It can also track what things were thought of rare in the past. That can also change. And the pictures can be handy. But it shouldn’t be in a general library. Wow. 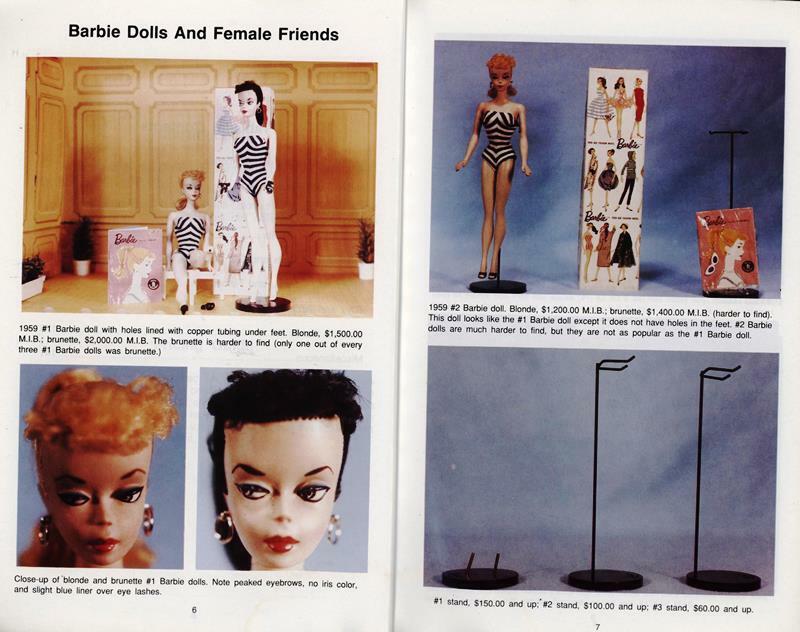 I had no use for Barbie dolls as a girl, and never collected them, and yet this is a fascinating book to peruse as it offers a look back in time. I do collect other tchochke-type things, though, and would find an old, color-illustrated, professionally published book devoted to it quite fascinating and useful. 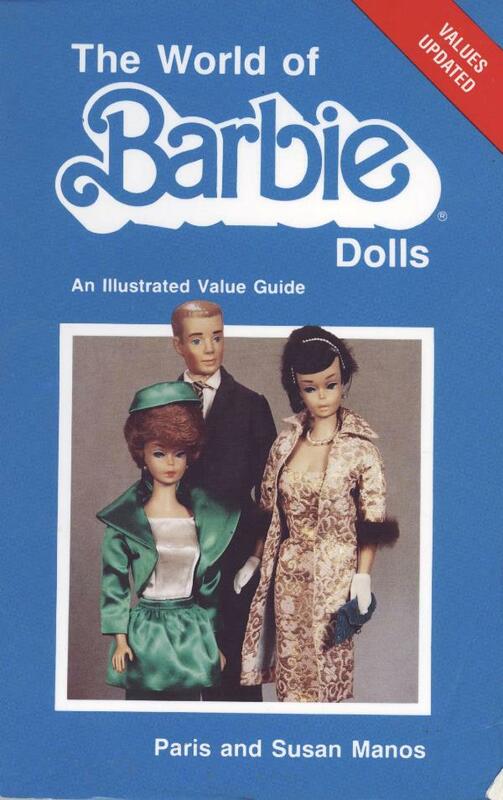 I bet Barbie collectors would love to have this book as a reference for everything except the prices. I would think that a library system would do well to offer this up at some fundraiser, like in a silent auction basket or the like, or the “special’ section of a big library clear-out sale (like the big one that the Seattle Public Library system holds). Or sell it on eBay. I collect glassware: Mid-Century, Depression, Elegant and so on. I have an entire shelf of these books going back thirty years. Yes, the prices are completely outdated but these guides are still valuable for the photos and pattern identification, dates of manufacture, etc. They don’t make as many of these types of books with the advent of the internet but one can still learn a lot from these, they are far more user friendly than most collector websites. Once you have identified what you have and who manufactured it it’s a simple matter to look up a price online. I’m sure this holds true for nearly all collectibles. Even Barbara dolls, as my great-grandmother called them. Barbara dolls is what I am calling them from now on. Thank you! I collect plastic horse figurines (Breyers, mostly), and the best guidebook for one company’s work was published in 1994. The prices are out-of-date, and it’s missing everything produced in the last 20 years, but used copies of the book are still in high demand because of the identification side of things. (I thought I lost my copy, and the price to replace it was at least twice what I paid for a new copy.) The book covers the first 50 years of the company, has lots of pictures, and the author put in a massive amount of work collecting details about manufacture dates, variations, sources – information that was hard to get from the company, and easily lost if not shared with other collectors. 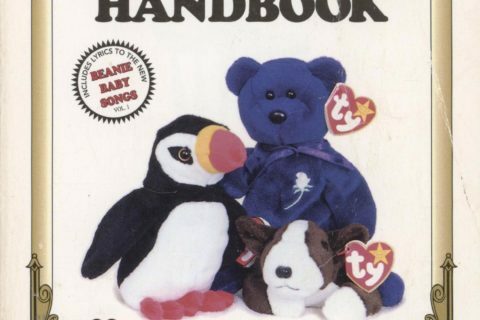 There are a few more-current guides that cover the recent figurines, but for the historical information, the 1994 book is priceless, and I wish the author would do an updated version. Also, as time goes by, there’s a chance that newer price guides may remove listings for less popular or more obscure sets. Maybe not in the world of Barbie dolls, but it could hold true for other collectibles. That said, having a newer guide to supplement this might be a good idea as well. 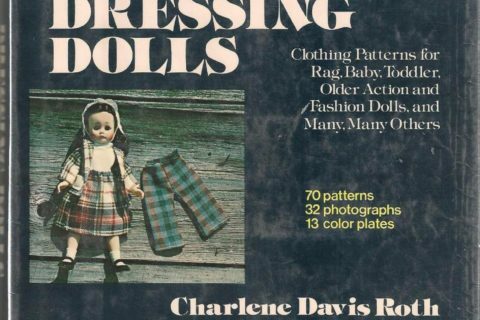 I never liked dolls much so when my parents got me an imitation Barbie doll (they were always trying to be frugal — sometimes it backfired, such as with the knockoff flying saucers that wouldn’t slide) I didn’t really care. I still have it in its little trunk, with clothes as well. Wonder whether there is a market for vintage not-Barbies. Yes, actually there is. All depends on how popular the doll was and the manufacturer. I’m now at that age where dolls and toys I played as a kid are now seen as “vintage” are for sale on ebay for hundreds of dollars. Of course, the 80’s had a lot of the most awesome toys ever imho. I collect dolls (although not Barbies). If the collection has the room, I would say keep it, if just for the pictures alone. Yes, I know a lot of this is now available on the internet, but the pictures of the outside of the furniture boxes as well as the furniture inside are particularly good. 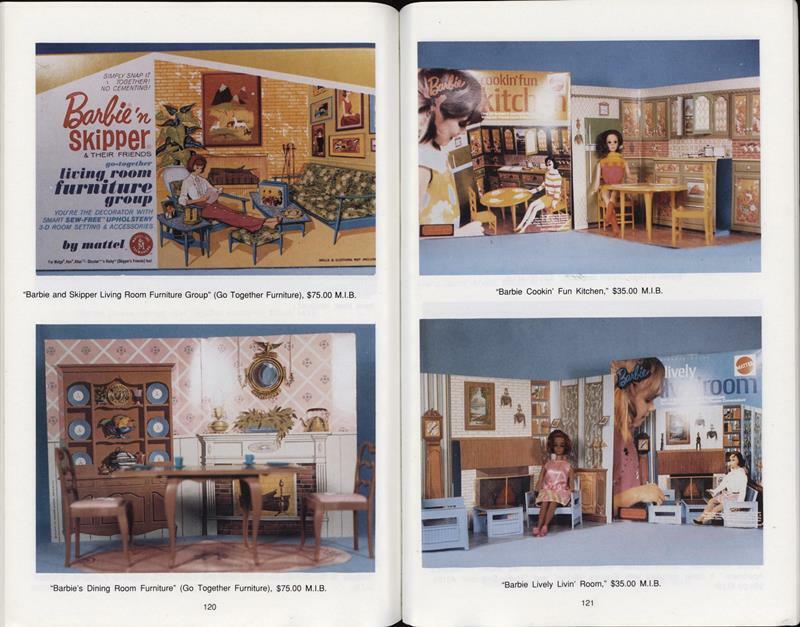 Even on the internet you can’t always find pictures of all the elements of any doll/doll accessory set, including the box. 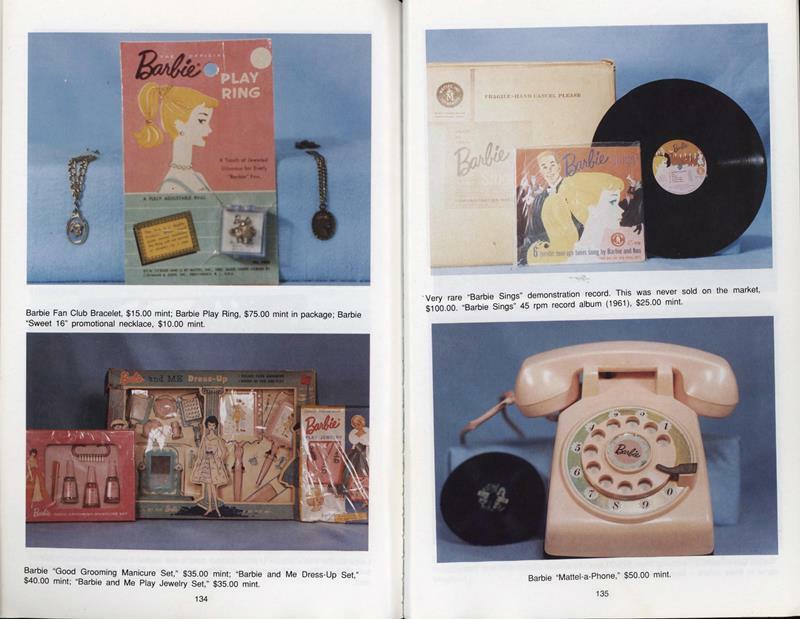 The pictures of the more obscure stuff (at least to me), such as the Barbie Play Ring, have value too.